I’ve lived here in the Prescott, Arizona area (Prescott Valley) since the beginning of 2016. When I moved here, my web development clients followed me from Southern California and other parts of the country. It’s one of the advantages of the time we now live in to be able to work with people anywhere in the world. I love it here in Arizona and plan to stay for a long time. At the moment I have one local client, but I’d like to have more. Give me a call or talk with Torrey and Micah at The Peavine Coffee House in Prescott Valley about their experience with me as their web developer or see below for more details. 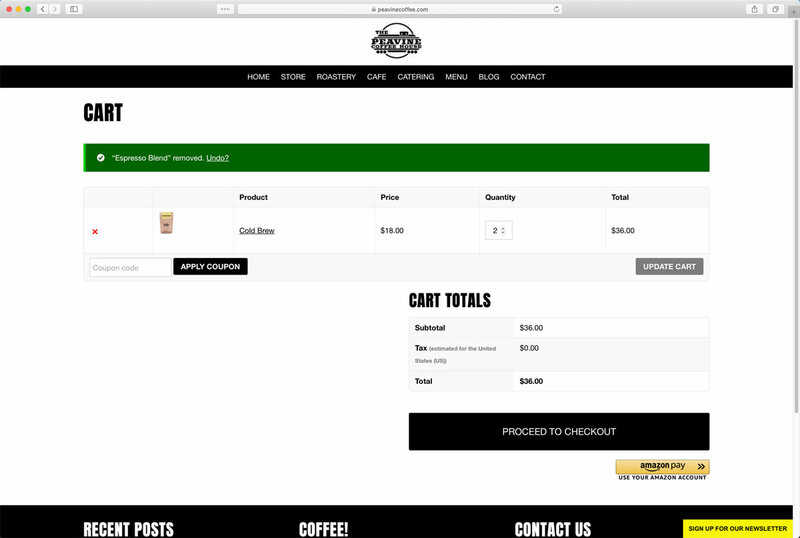 The site uses two payment gateways: Stripe and Amazon Pay. 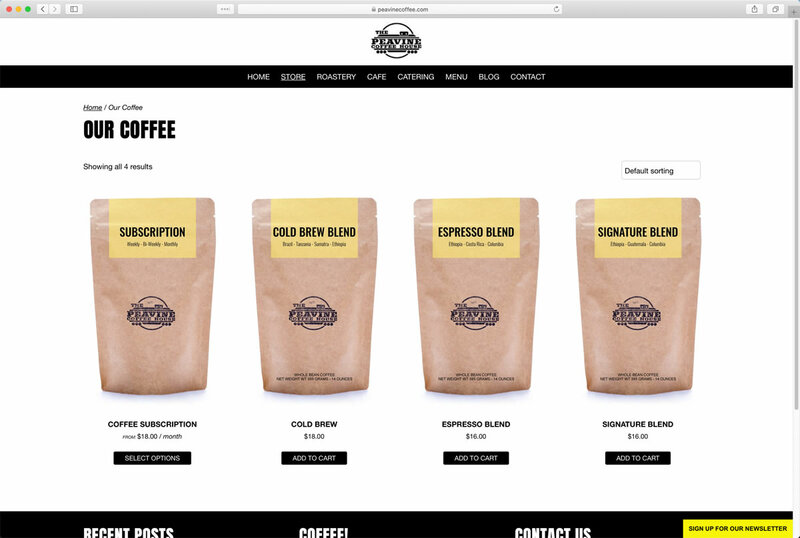 It's always nice to give your customers options when it comes to making payments. 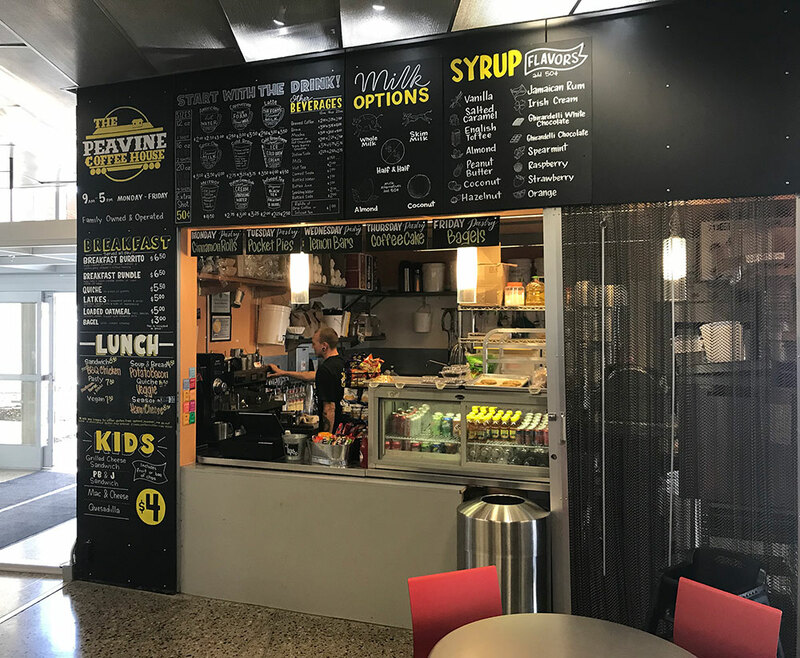 I met the shop owners, Torrey and Micah, after I first moved here and started drinking their awesome coffee when their shop was in the Prescott Gateway Mall. They moved down to their current location I think in 2017 (The Prescott Valley Library). In the latter part of 2018 I started talking to Torrey about a website. 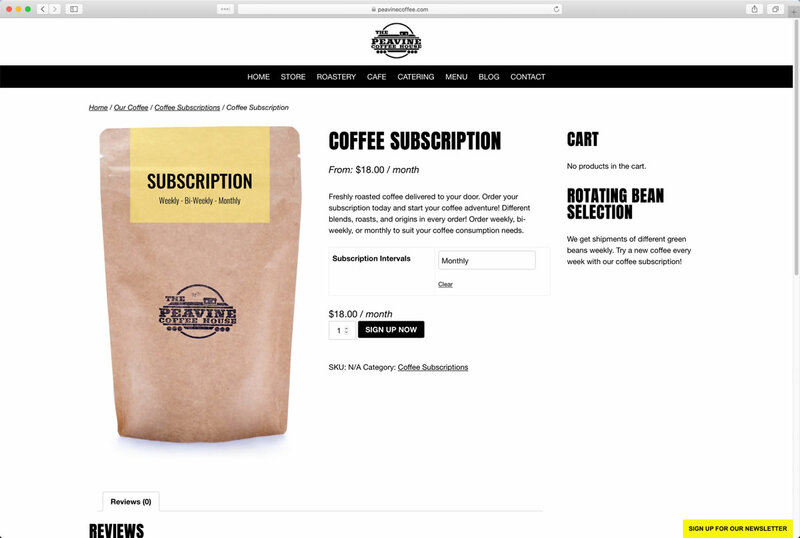 Aside from the usual requests, they needed two things beyond a basic website: an easy way to update their changing menu and a way to sell coffee beans and subscriptions to those beans. 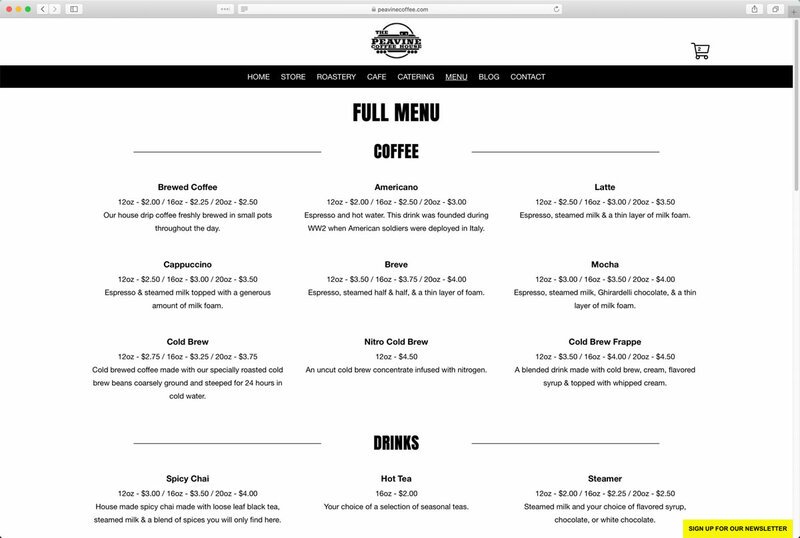 The current WordPress site handles all that. 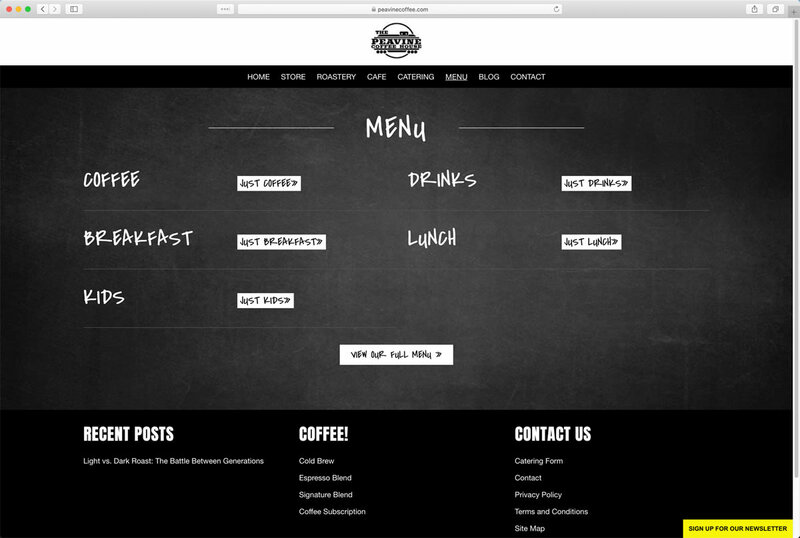 It’s a custom WordPress theme with a customized home page, food menu area and catering menu area. 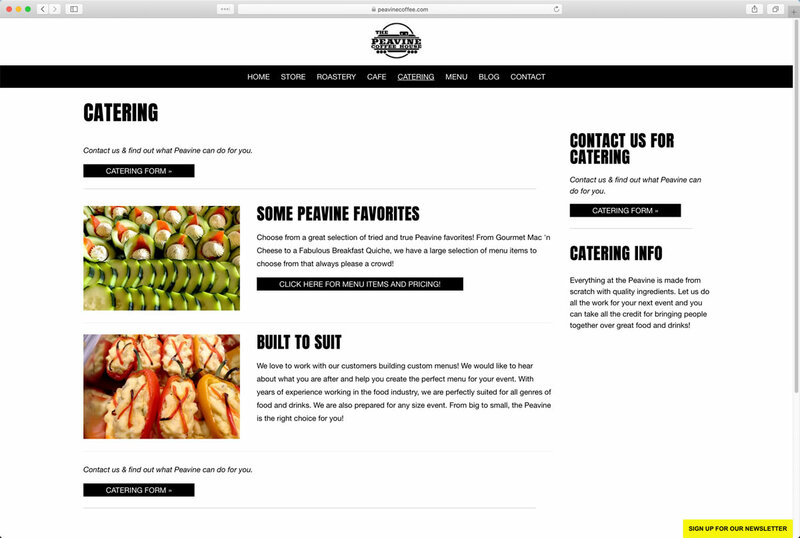 I thoroughly enjoyed working with Peavine Coffee. 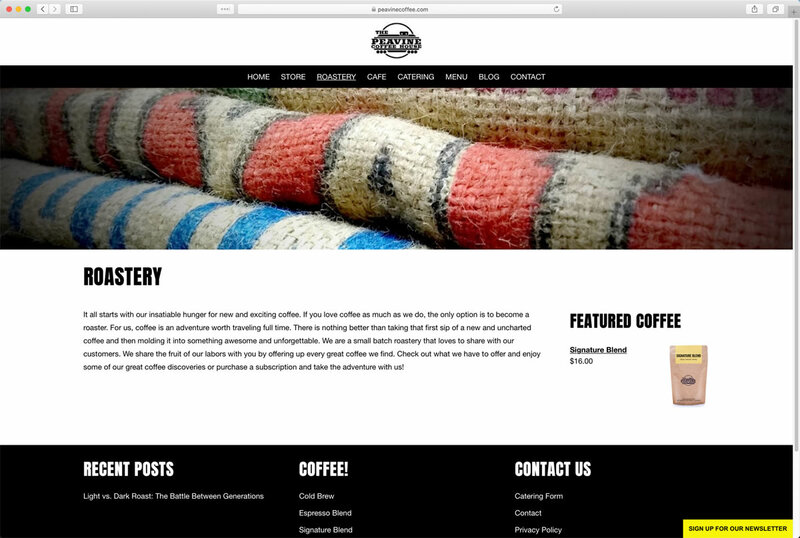 If you want some great coffee and I’ve had a lot in this area, go down to see Torrey and Micah. Best coffee I’ve had since moving here. Seriously. 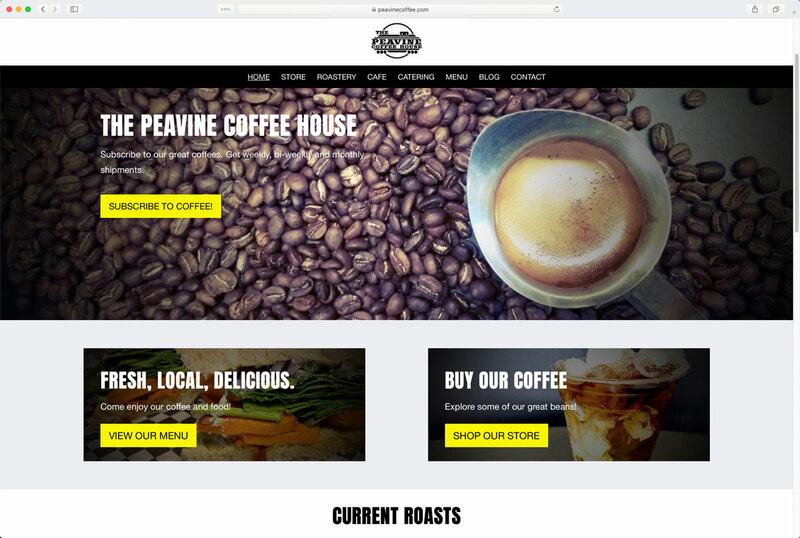 Visit the Website The Peavine Coffee House » Let's discuss your project! 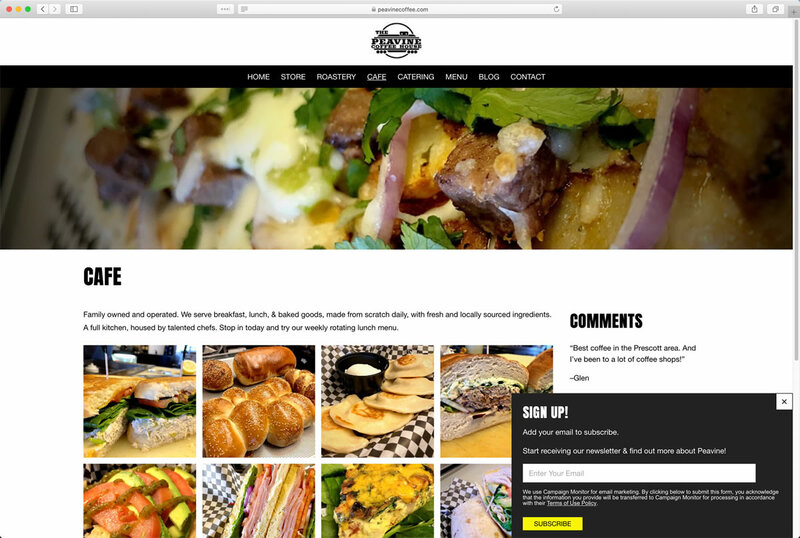 I’ve worked on and built hundreds of websites for clients that do not live in the Prescott, Arizona area. Use the button below to see some of them.